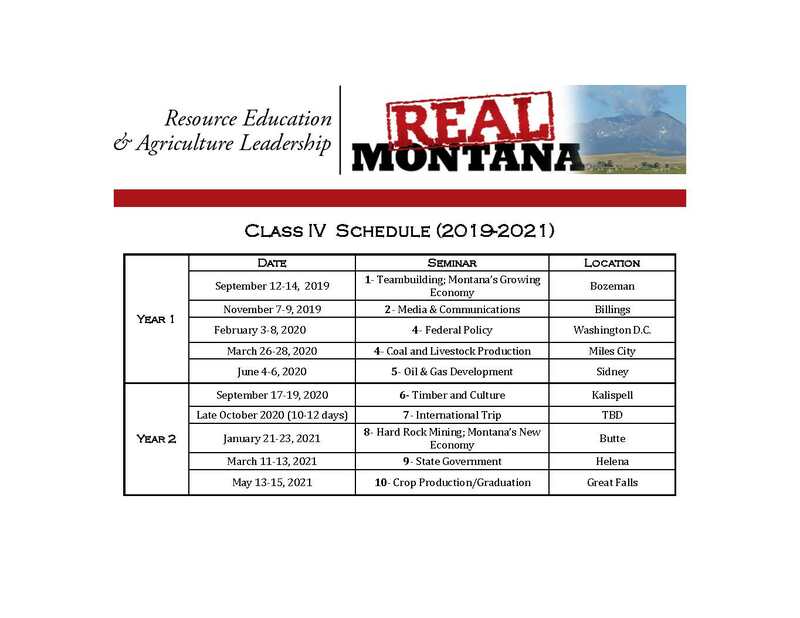 Applications for Class IV will be accepted March 1st through May 31, 2019. Please read the Applicant Cover Letter and Instructions to begin. To apply start here: Class IV Application. * All additional forms are required along with application to be considered a complete application. If funds are a deterant for applicants, please contact us. We have many support groups who are willing to help with tuition costs. Below are two opportunites for assitance. Know someone who would be a great fit for the program?